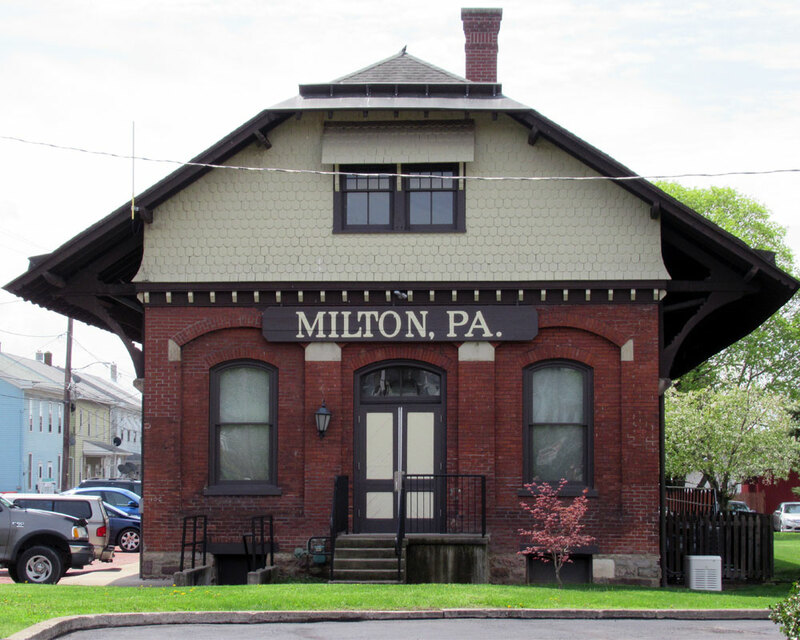 The area now known as Milton Borough was first settled in 1771 by Marcus Huling. That settlement, in an area now known as Lincoln Park, was abandoned in 1778. In 1790, a more permanent settlement was created by Andrew Straub who built on the lot on Front Street which was the Commonwealth Bank. Straub proceeded to lay out the settlement that would eventually be incorporated into a Borough in 1817. 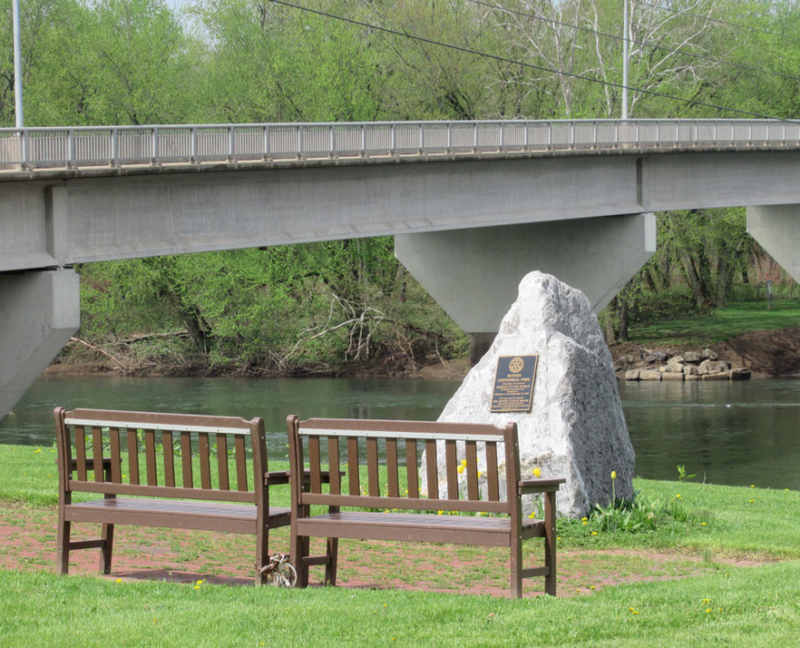 Two major natural disasters have changed the course of history in the Borough. In 1880 a major fire gutted most of the then existing downtown. In 1972 the infamous Agnes Hurricane caused major flooding in the low-lying areas of the downtown. Both of these disasters demonstrated the resiliency of the residents and also led to major change as a result of reconstruction. The offices of Borough government are housed in two significant historic buildings on Filbert Street. The Borough Office and Council Chambers are located in the restored Reading Railroad Freight Station built approximately in 1890. 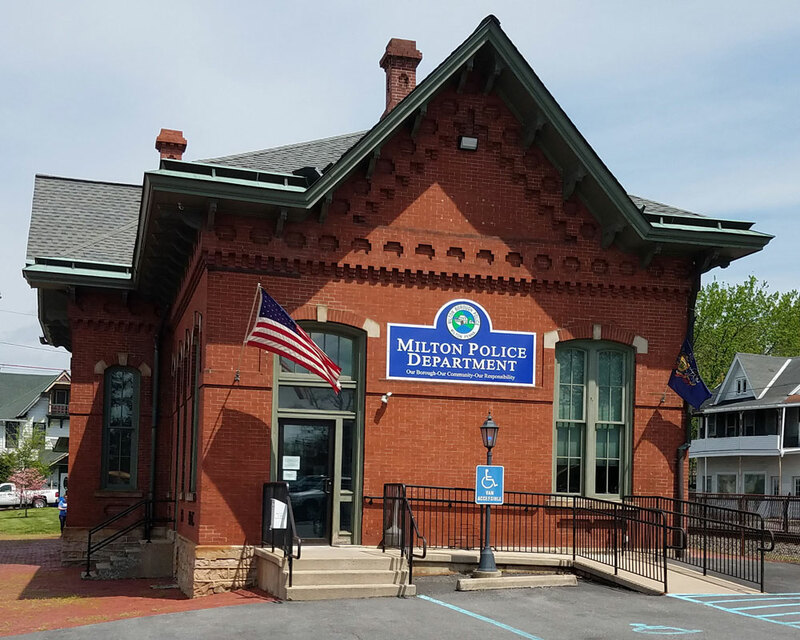 The Police Department is located across the street and is housed in the former Pennsylvania Railroad Passenger Station. Both of these buildings were rehabilitated using grant funds and are representative of the effort to retain the historic character of the Borough.